• The Catamaran is shared with other clients. • The excursions order can change according to the number of tourist. • Sea food menu during the lobster closing season with a combination of fish and shrimps. Flight to Cayo las Brujas. Transfer by bus to Villa Las Brujas, breakfast. Walking tour to the Marine Gaviota for addressing the catamaran at 09:30 hrs. 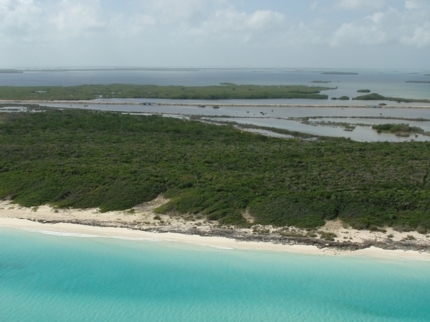 Catamaran cruise along the Keys: Cayo Las Brujas, Tio Pepe and Borracho. Snorkeling in the coral reef. Bathing time at the beach. Transfer to the airport for the flight back to Havana at 17:30 hrs. Arrival at about 19:45 hours. 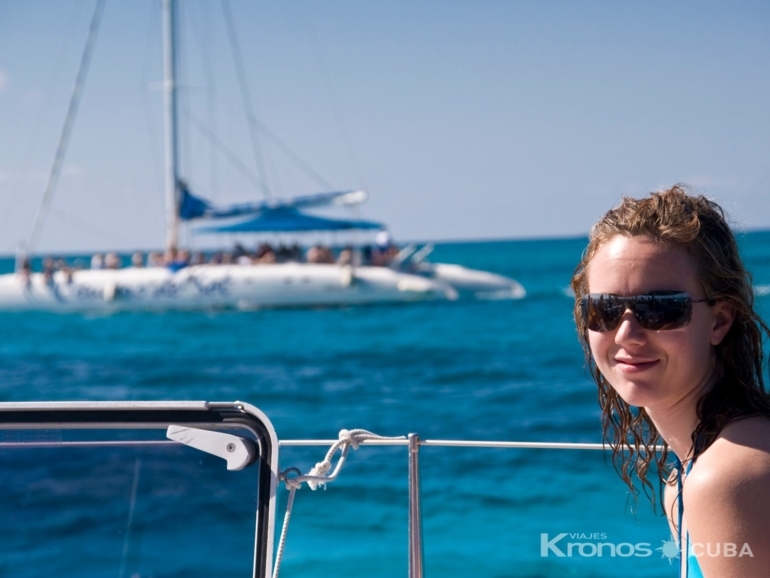 Tour in collective plane and catamaran with specialized guide service in several languages. The best price.